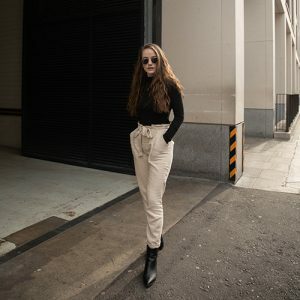 On the 22nd I attended my first blogging event. Which is genuinely something I thought I’d never do. Firstly starting off being anonymous. And secondly because I never expected to have taken blogging as seriously as I do now, and how many amazing people I have met through this. One of these being @thebloggershub on Twitter. Who I seemed to talk to a lot, and when they said they were teaming up with Bloggers Who Brunch and hosting their bloggers meet and greet, I couldn’t not go. So I bit the bullet and got myself a ticket. The Bloggers Hub are there to help and support bloggers, both big and small, it doesn’t matter. And just genuinely are so lovely in every way. Through them I have also met some of the loveliest people, and made some of the greatest friends, bloomin heck I love the blogsphere. So, the day itself. Was insane, in many ways. It started off with a simple train journey from Oxford to Paddington, then I arrived in Paddington. And my journey was only 2 tube journeys, which should be smooth sailing, however I forgot that it was Saturday…and it was London, I believe there was also a match of sorts on. Crowded doesn’t cut it. But it’s okay, I made it Euston (only 25 minutes late, oops) and met up with Isobel and Katherine, and then we set off through the restless crowds to Oxford Circus! Arriving with a bit of time to spare before doors opened, we ventured into Lush for a little mooch around. How could we not? It was also my first time in the infamous Lush Oxford Street, and it’s fair to say it didn’t disappoint. Okay, now for the event itself. I wasn’t as anxious or nervous as I first thought I would be, probably having spoken to people on Twitter before hand helped, and meeting up with a few of the girls too. There was that inevitable itch of butterflies in my stomach, but that was more excitement I think. What words describe this experience? Unfathomable? Exhilarating? Mind-boggling? Down right lovely? 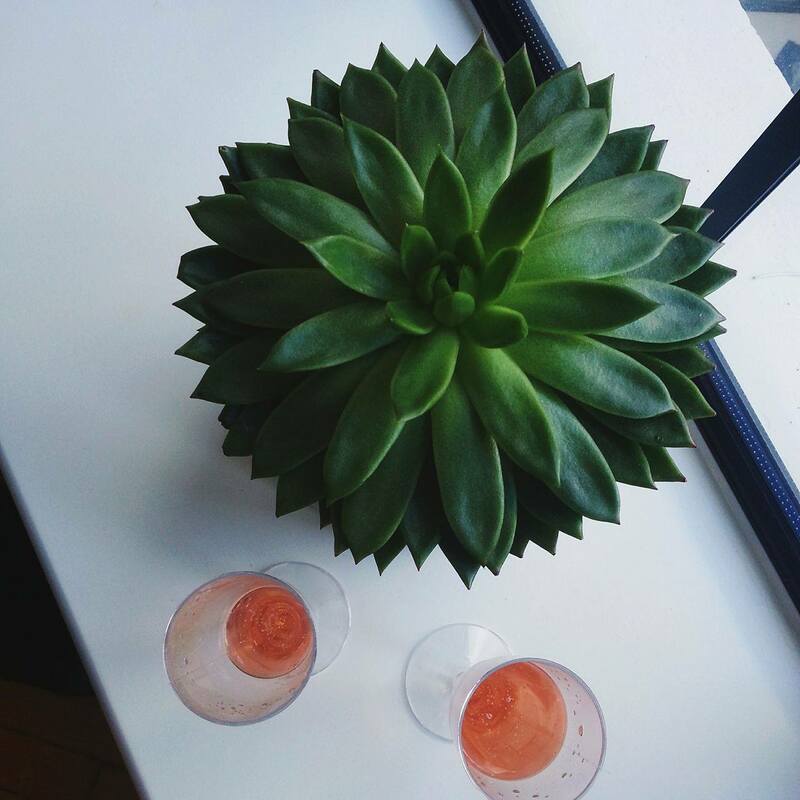 The whole essence of the event was for bloggers to meet one another and drink some pink prosecco, eat some adorable cupcakes, takes some snaps and just network! 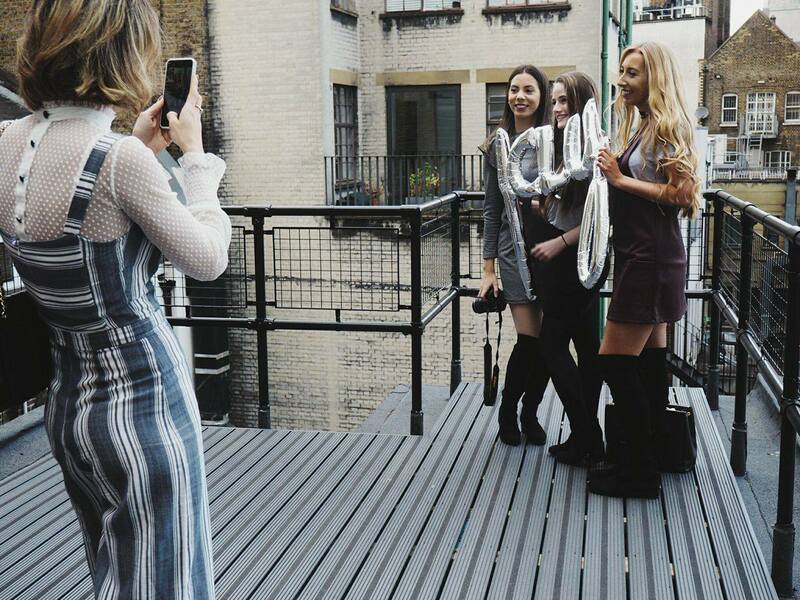 Held in the most endearing apartment, it was bloggers heaven. There’s not much else to say except it was phenomenal. I can’t get over it. 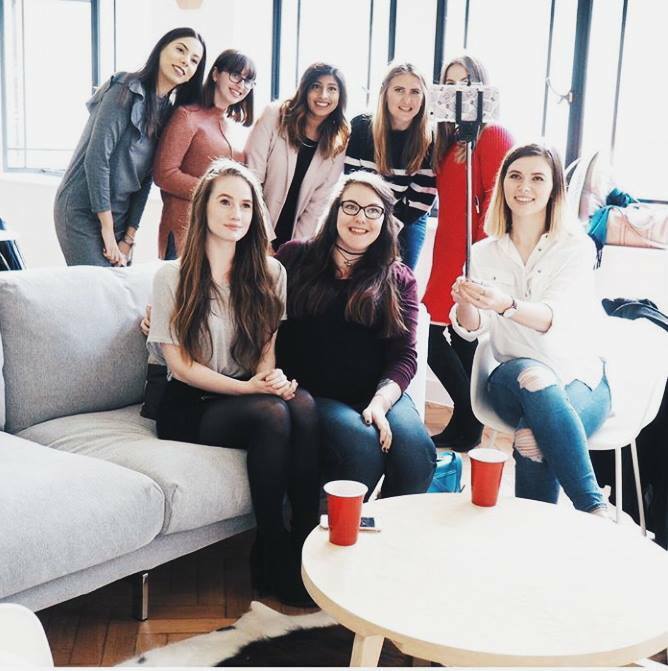 I met so many amazing bloggers (I will try link as many as I cans Twitters below) and just spent the afternoon chatting away about anything and everything. It was sublime to meet the lovely girls I have constantly been tweeting and reading for a month or so now! Like my gorgeous friends Fran and Alina, who I have followed for so long, so to finally meet them was amazing. However a little weird, as it seemed as if we knew one another so well so to only have met then was a bit bewildering. Also, the amount of times someone asked my name and once I said ‘Emily’ I got the response ‘Ohhh EmilyyBecca??’. Apparently the glasses that were in my Twitter picture were quite a statement. It was pretty funny. Enough talking from me. Enjoy this abundance of photos from the event. Everytime I see them, makes my heart melt a little bit more. Yay for blogger friends! 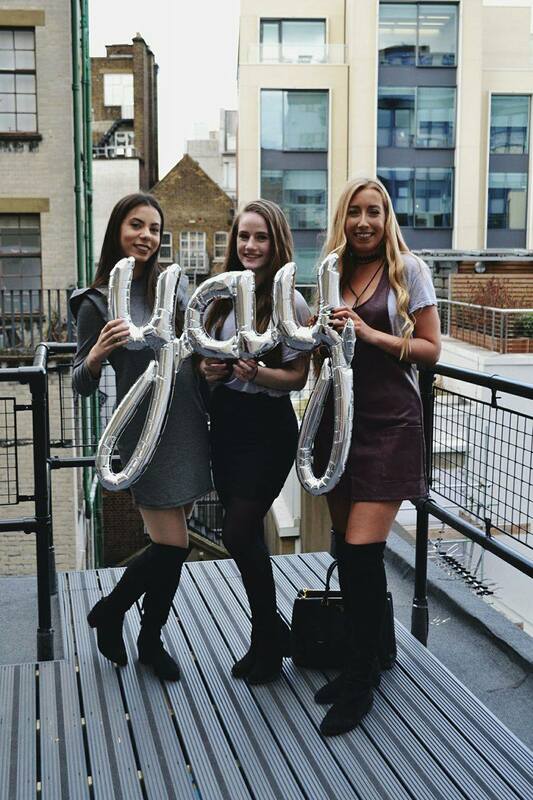 Again a huge thank you to The Bloggers Hub and Bloggers Who Brunch who organised a fabulous event! I enjoyed every single minute. 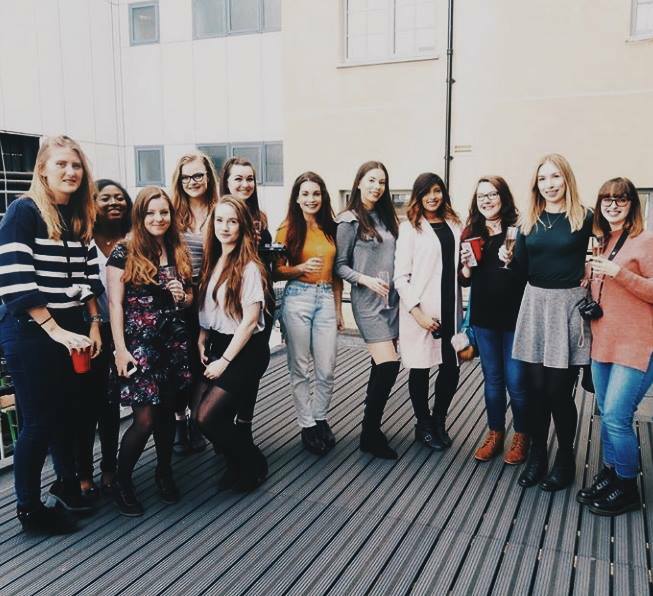 Here’s to more events with lovely blogger friends! Wow this looks fabulous! Those photos are amazing and it looked like you have a great time. It looks like you had a really good time at the meet up! I’d be so nervous haha! This event looks like so much fun!! 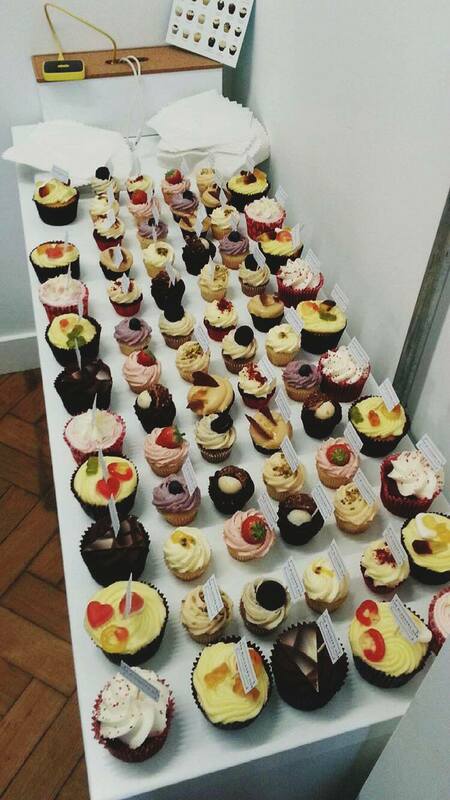 And those cupcakes look absolutely delicious – well done you for going, I’m so glad you had such a wonderful time! 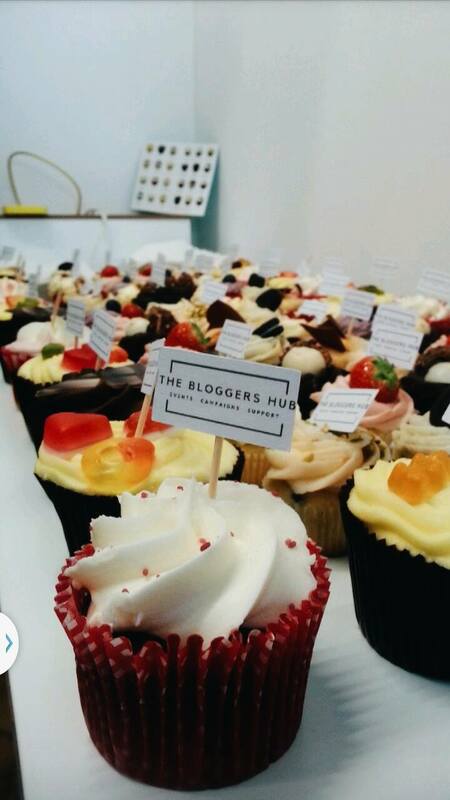 I really want to go to a Bloggers Hub event in future! This seemed like so much fun! I’m glad you had a great time 🙂 The pictures are really good too! It was so lovely to meet you! Great pics! It looks like you had such a wonderful time! And you all looked gorgeous! 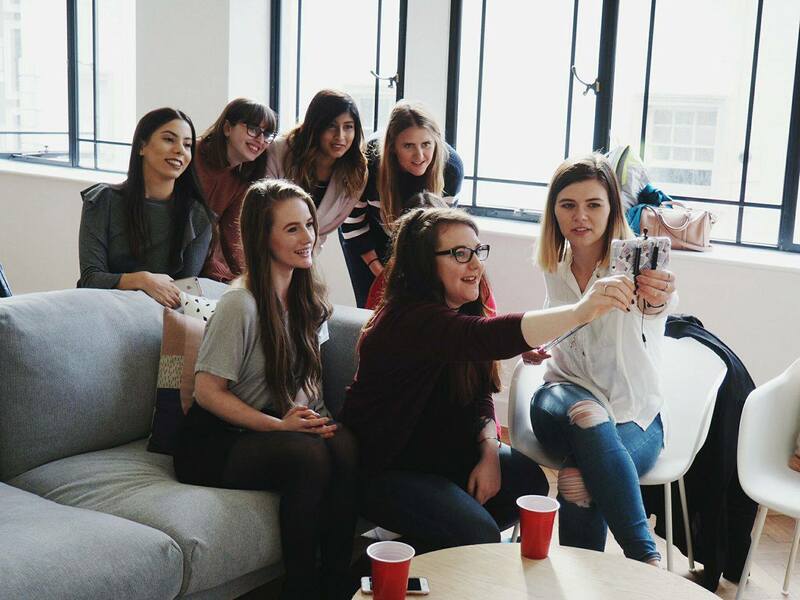 I’m hoping to attend a bloggers meet up one day haha! Awww such great pictures you got! It was so lovely to have met you very briefly! 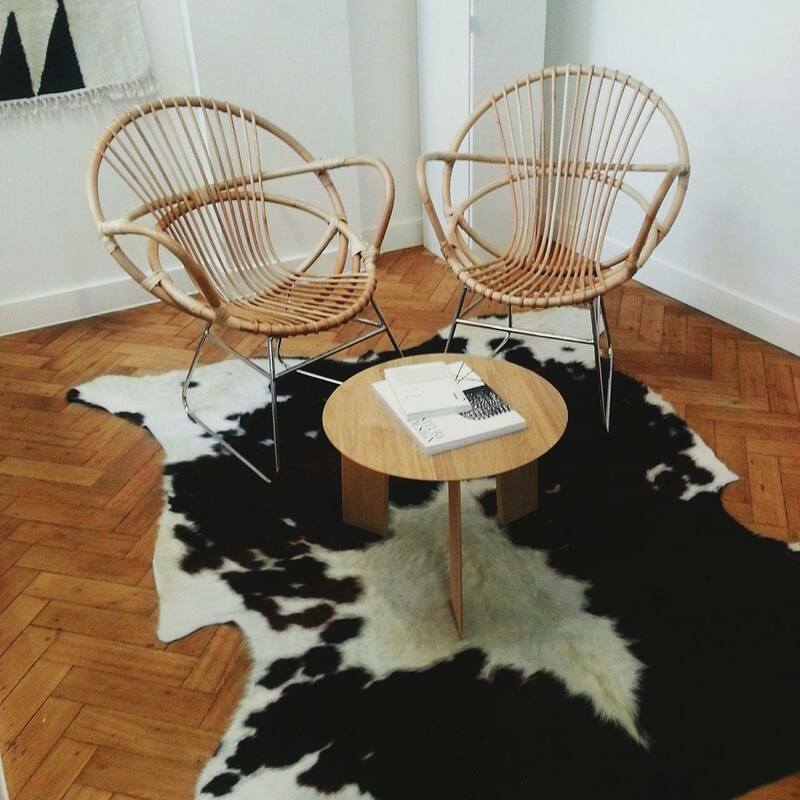 Thanks for sharing, was lovely to read your experience! I had such a good day thank you! And they were soooo good aha! 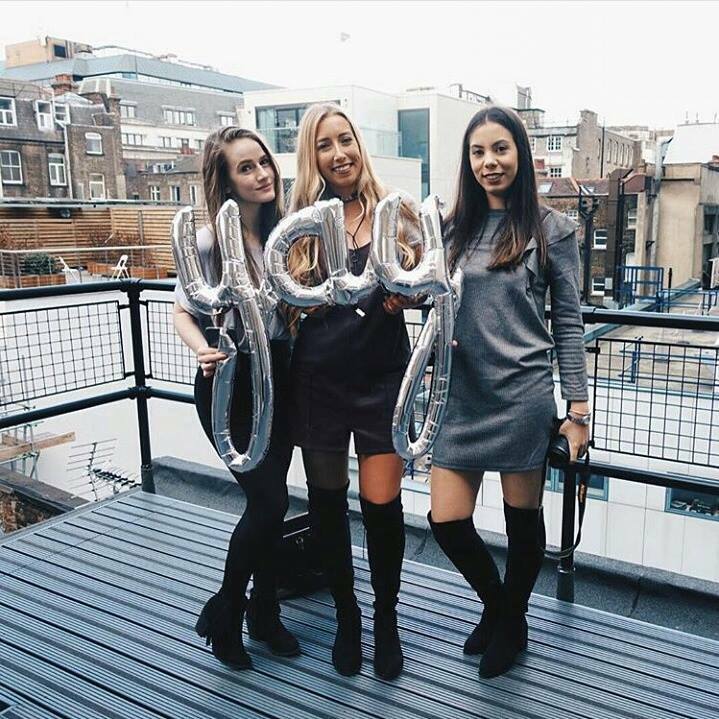 Looks like you had a lovely time, I would love to go to a blogger event one day! I need to go into lush Oxford street! I think it’s any lush fans dream to! This looks like an amazing event. 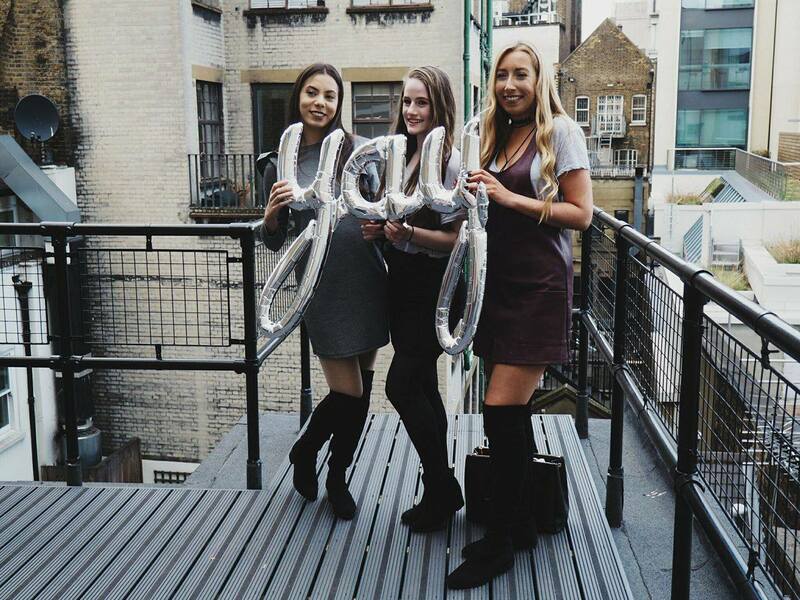 I’d love to get to meet some bloggers in real life! This is such a lovely post! So funny because I went to LUSH after the event haha, it was just too convenient! Its so much fun you definitely should! !